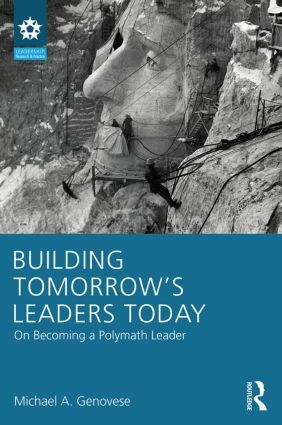 This book focuses on leadership -- what it is, how it works, and how complex, multi-layered and multi-dimensional it is -- and how it will change in the years ahead. If we are to build tomorrow’s leaders today, we need to anticipate what skills, temperaments, and specific competencies will be valuable as we face future needs. If the past is a predictor of the future, the world of tomorrow will be characterized by rapid change, new technology, greater diversity, increased globalization, and the need for lifelong learning. As a political scientist and presidential scholar, Michael Genovese incorporates a wide range of disciplinary perspectives and research on leadership in this book to give students, practitioners, and leadership scholars a welcome and engaging look to the future.